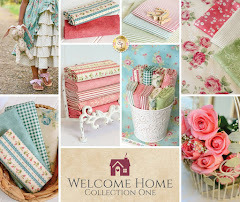 The Shabby | A Quilting Blog by Shabby Fabrics: Violette Field Thread Giveaway Winners! Violette Field Thread Giveaway Winners! We're happy to announce the winners for our Violette Field Threads giveaway! You have each won an autographed pattern from Violette Field Threads! I have sent you an email with redemption instructions. Thank you so much, I'm thrilled! Visit ShabbyFabrics.com's profile on Pinterest. 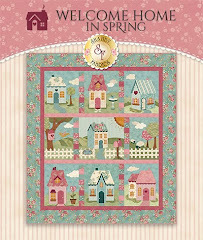 The Shabby is the official blog of Shabby Fabrics (www.shabbyfabrics.com), an online quilting store specializing in romantic, floral, shabby style fabrics, along with quilt kits, Block of the Month programs, and patterns. Read our blog for information on new products, giveaways, and designers we carry.